WWW Wednesday is a weekly meme hosted bySam at Taking on a World of Wars. So here what I have read/are reading/will be reading. I didn’t get much done reading wise last week. I was checking my blog tour emails and noticed that I have 3 coming up. That I haven’t read. Whoops. So, I changed my reading schedule. Not by much. But still. Needless to say, what I posted last week, I only got around to reading two books out of the 5 I posted. In other news, school starts next week. I have Open Houses on Friday (3 at 3 different schools, all at the same time….wish me luck in going to all of them….lol). Then school on Monday for my older two. My youngest starts school next Tuesday. I will have no kids for 4 hours. 4 blissful hours…lol. I started this last night. So far, this is a great read. My only complaint is Tessa. I cannot stand her. I am waiting for her to grow up. It doesn’t seem to happen. This book is not set to be released until August 28th. Now, saying this, you can buy it on Amazon right now. Be on the lookout for my review on August 28th. I can’t even begin to explain this book. This is nothing like any historical romance that I have read before. It is very dark and can be violent. I am not going to get into it because my review is up and coming. I will say this, read with tissues. Be prepared to have your heart broken and breath taken away. 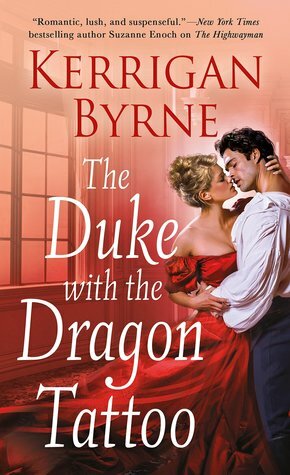 The Duke with the Dragon Tattoo is set to be released on August 28th. I have already published an excerpt (which includes the first chapter). 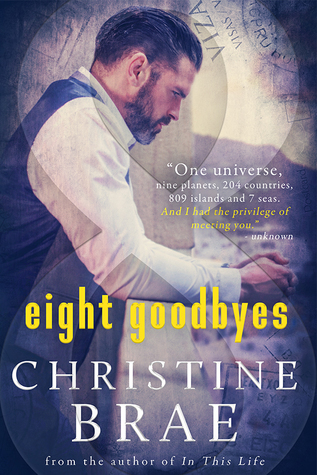 Since I am part of the blog tour, my review will be published on August 30th. So be on the lookout for it then. I Do Not Trust You – I was approached by the publisher to review this book. It looked interesting. A mix of romance, thriller, and intrigue. 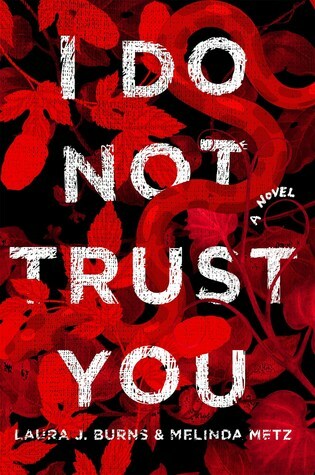 I Do Not Trust You is expected to be published on September 11th. My review will be published on September 7th, before the publication date. Be on the lookout for my review then!! 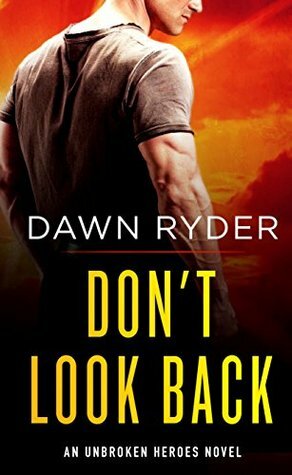 Don’t Look Back – One of my books from last week. It looked interesting to me. A thriller/suspense romance. Yes, please. Don’t Look Back is set to be published on August 28th. Be on the lookout for my review around that date (hopefully on publication date but I can’t guarantee it). Second Chance at Two Love Lane – I was approached by the publisher to review this book. This will be a change of pace for me. A nice traditional romance with no suspense. Can’t wait to read it. 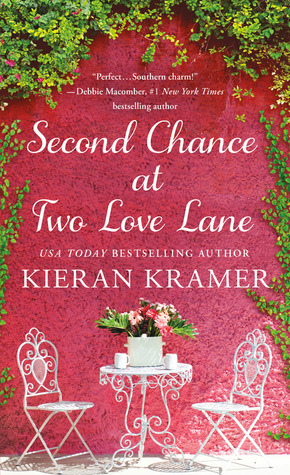 Second Chance at Two Love Lane is expected to be published August 28th. Be on the lookout for my review around that time.